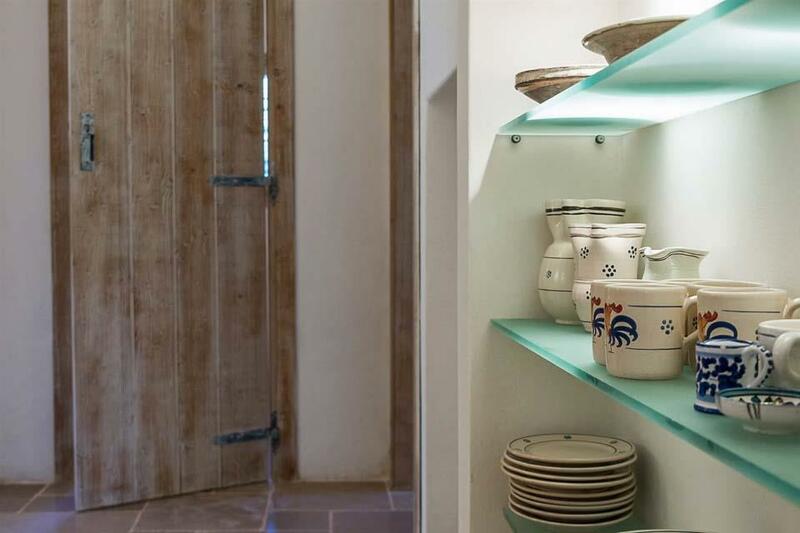 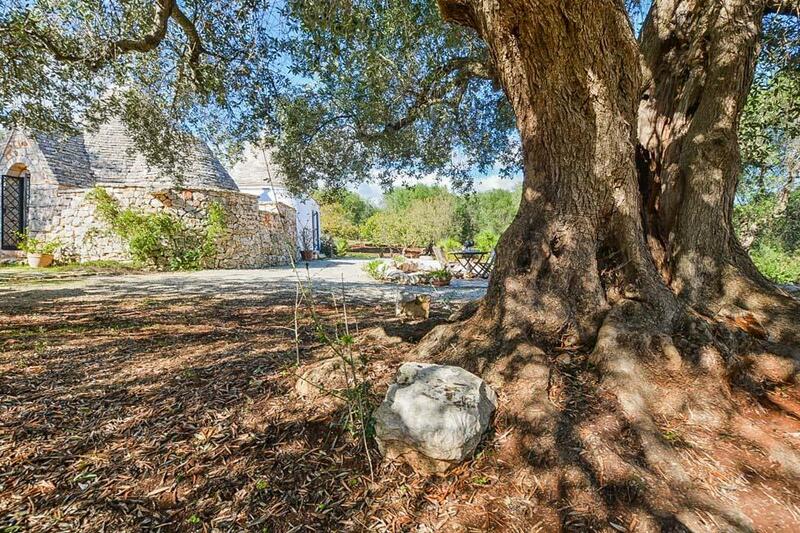 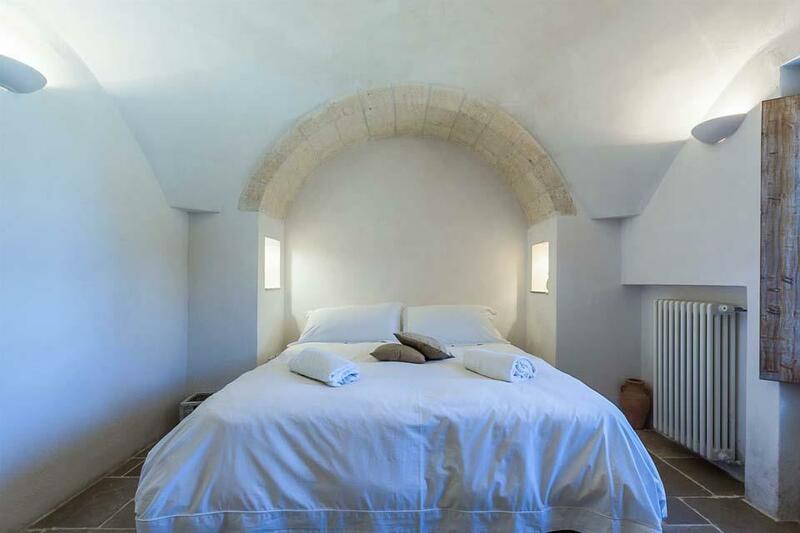 Situated just a few kilometers from Ostuni, near the small hamlet of Pascarosa and surrounded by countryside. 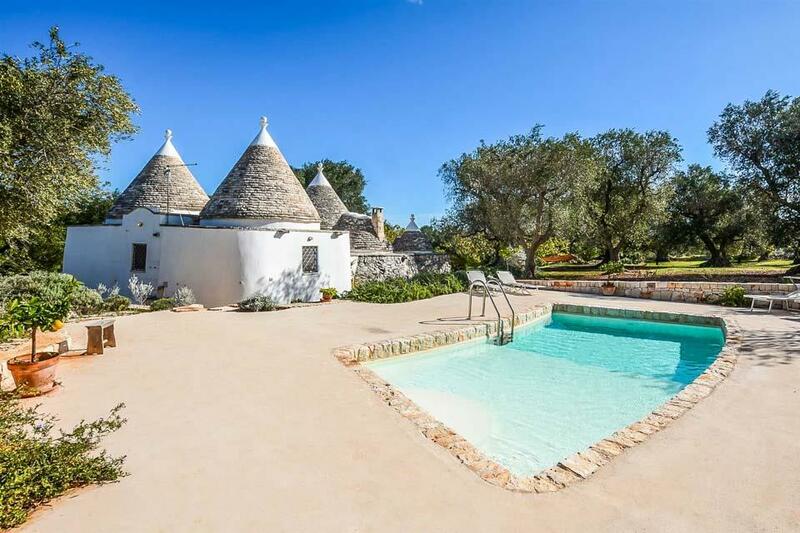 Situated just a few kilometers from Ostuni, near the small hamlet of Pascarosa and surrounded by countryside. 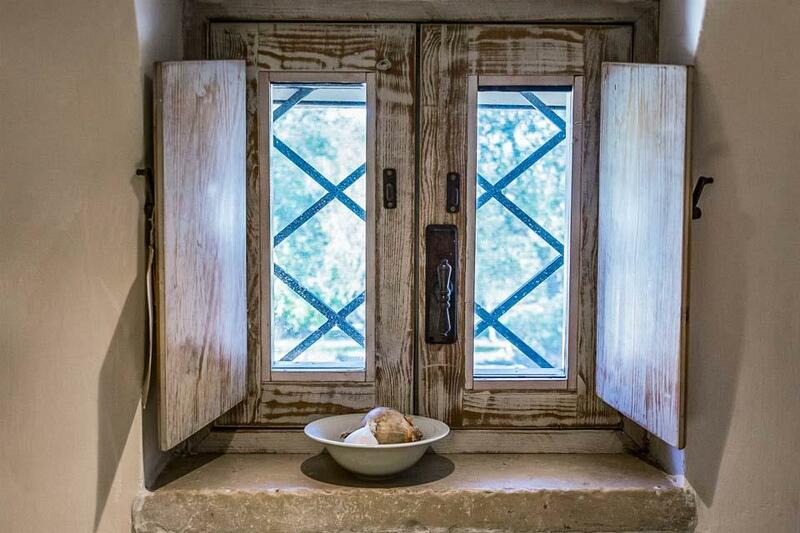 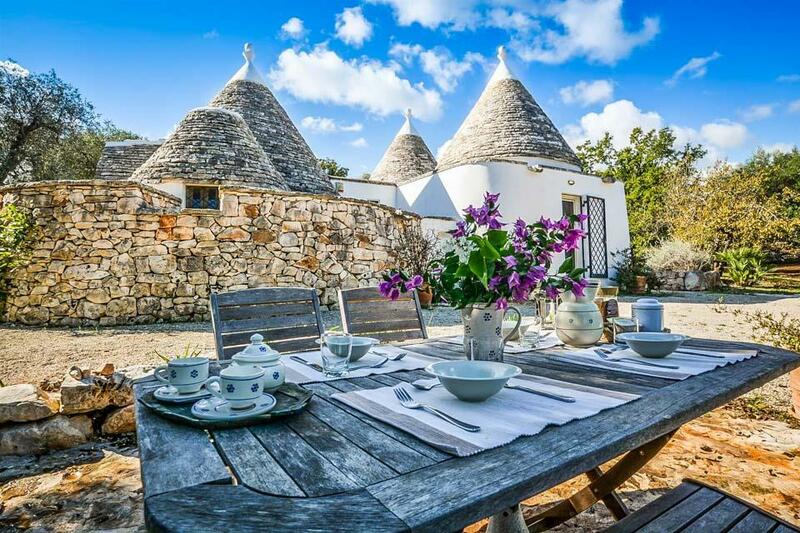 As you enter the grounds you will be faced with these pretty traditional ‘trulli’ which have been restored to maintain the original style of craftmanship that has been handed down through the generations. 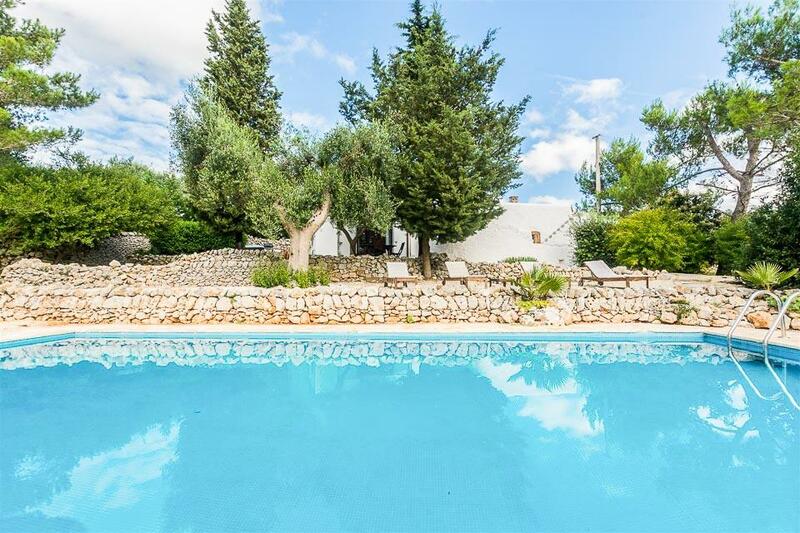 What makes this property even more appealing is the beautiful, manicured garden surrounding the villa and the pool which has been cleverly placed. 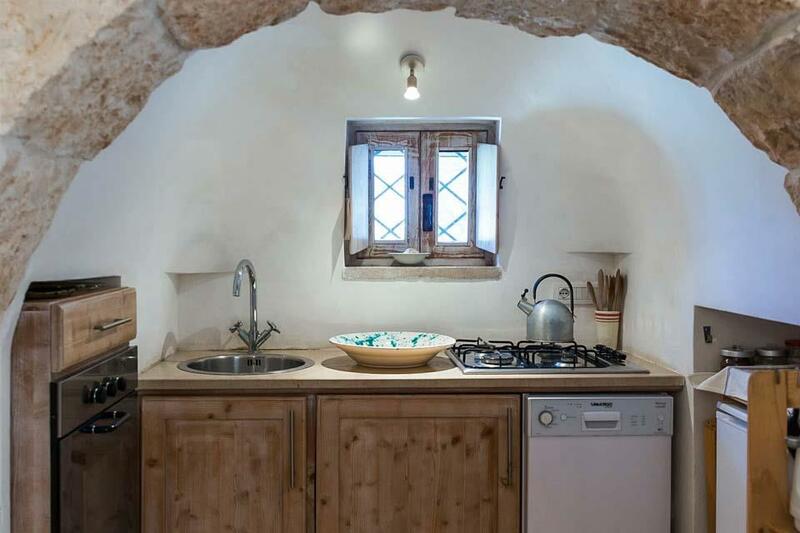 On entering the villa you will find the attractive kitchen which is designed to make full use of all the little nooks and crannies. 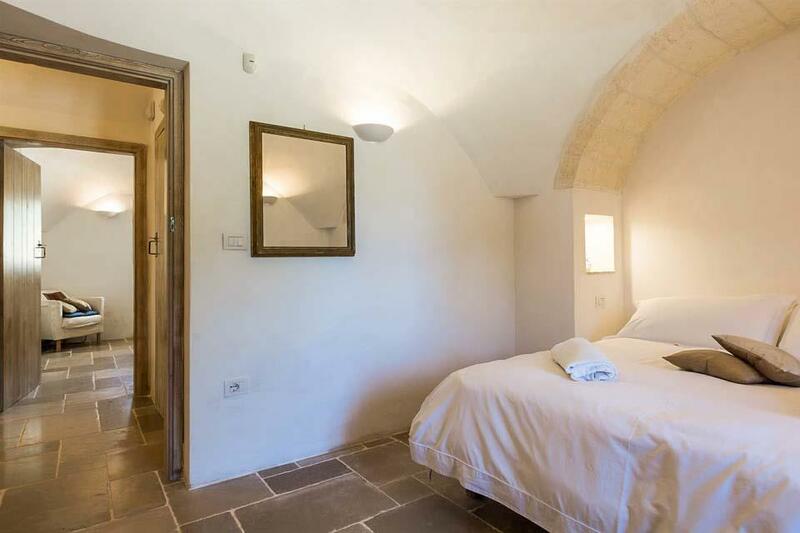 Two bedrooms and two bathrooms complete the villa. 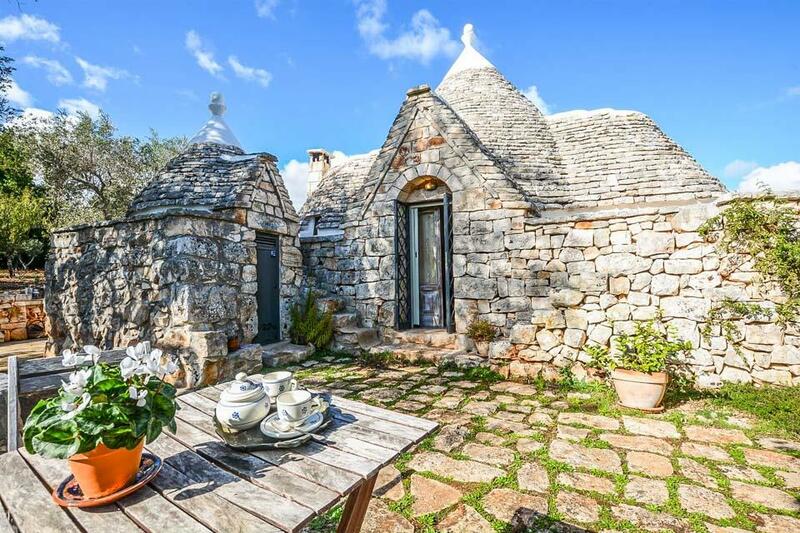 Trullo Dawn is an opportunity not to be missed. 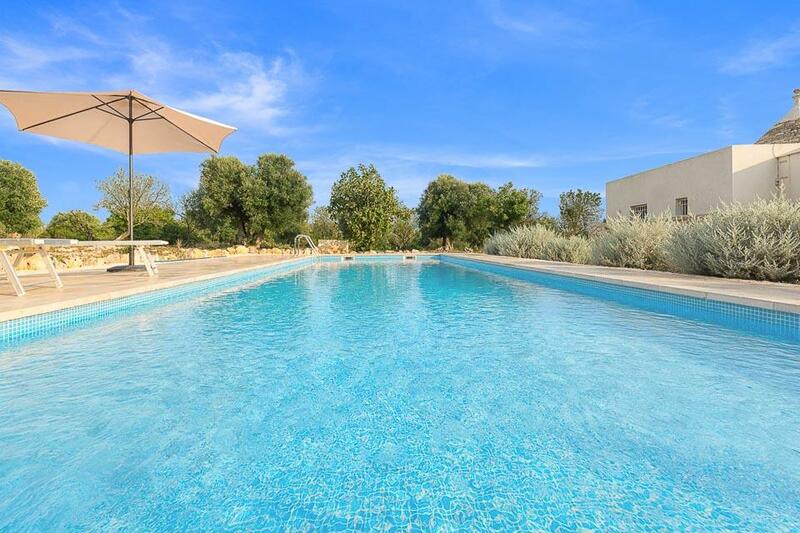 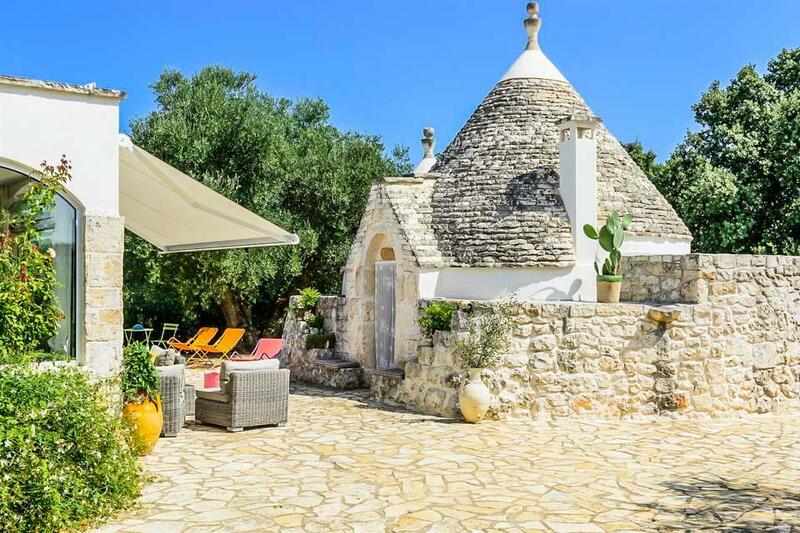 The Garden Trullo gives holidaymakers the chance to spend time in a wonderfully authentic trullo whilst enjoying the extensive and immaculately kept gardens which surround the private swimming pool. 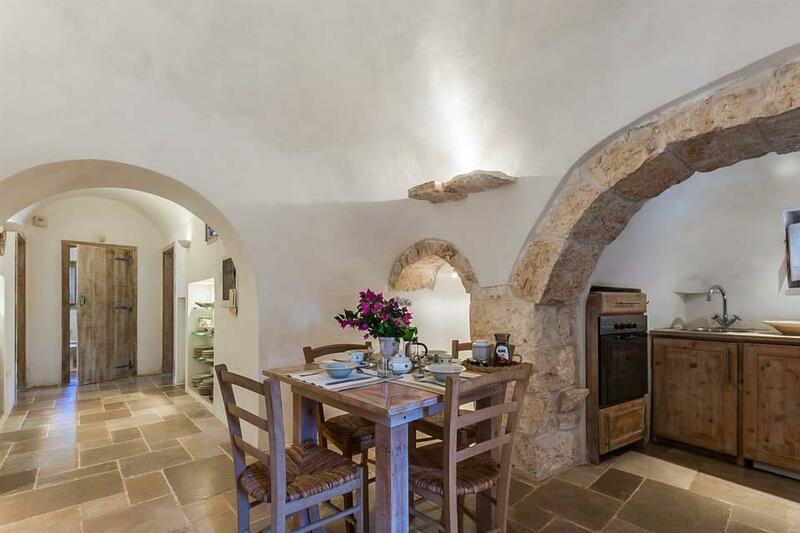 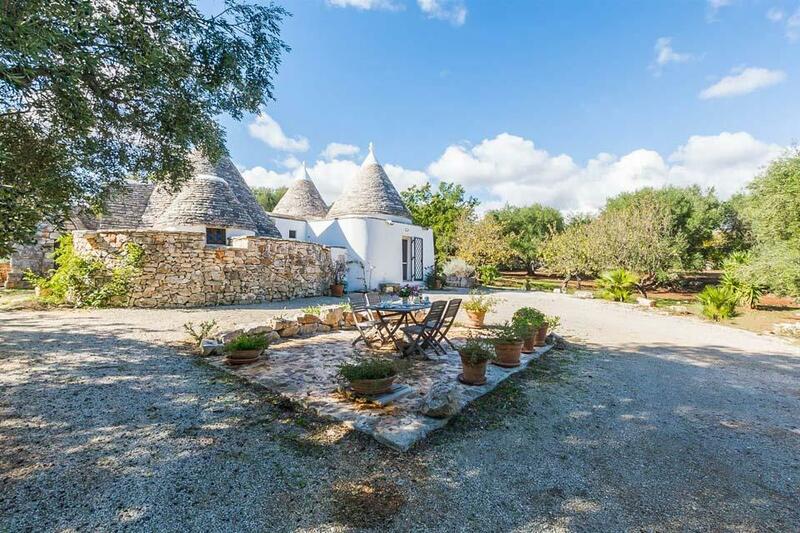 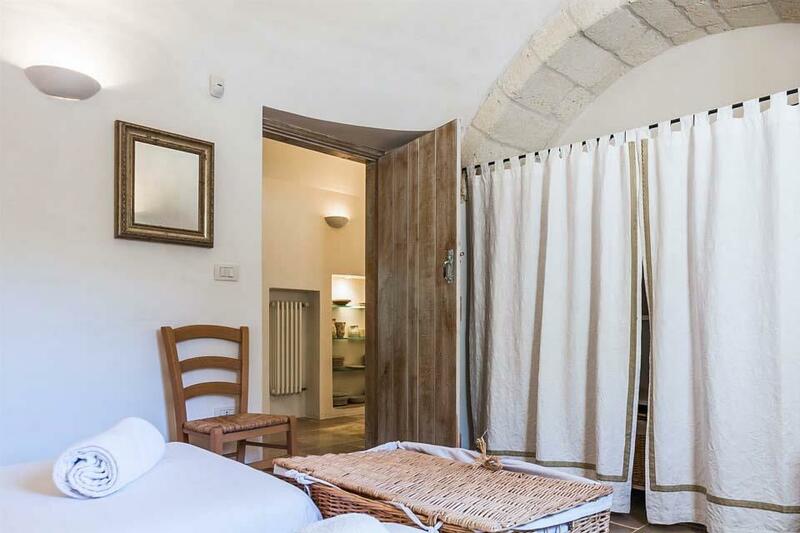 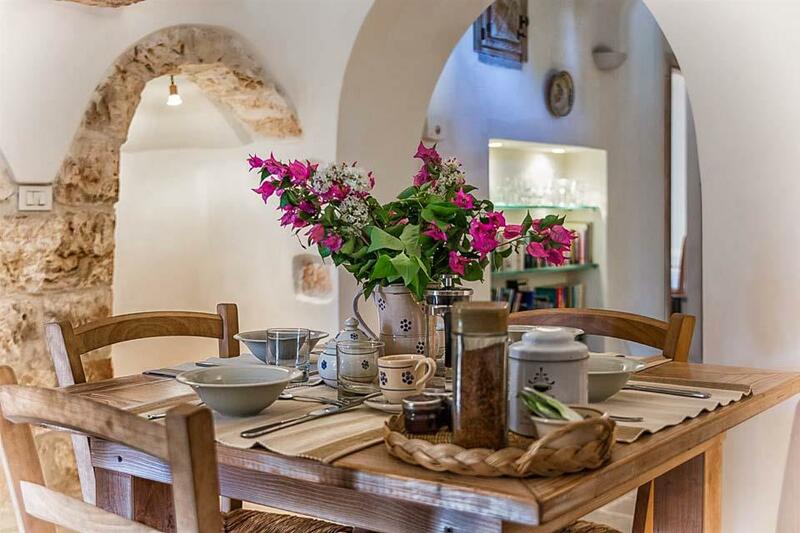 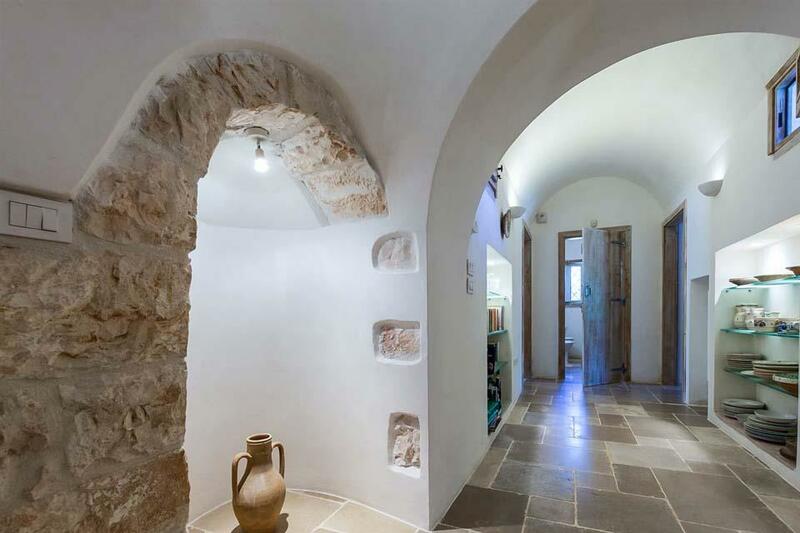 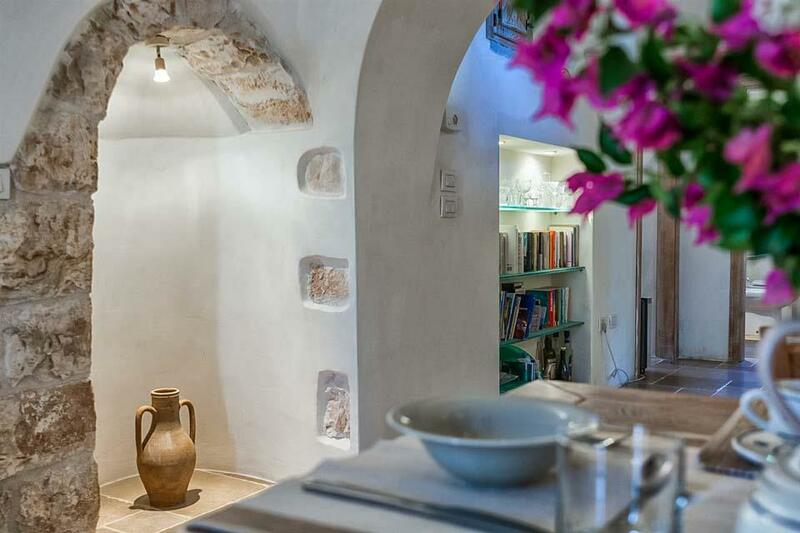 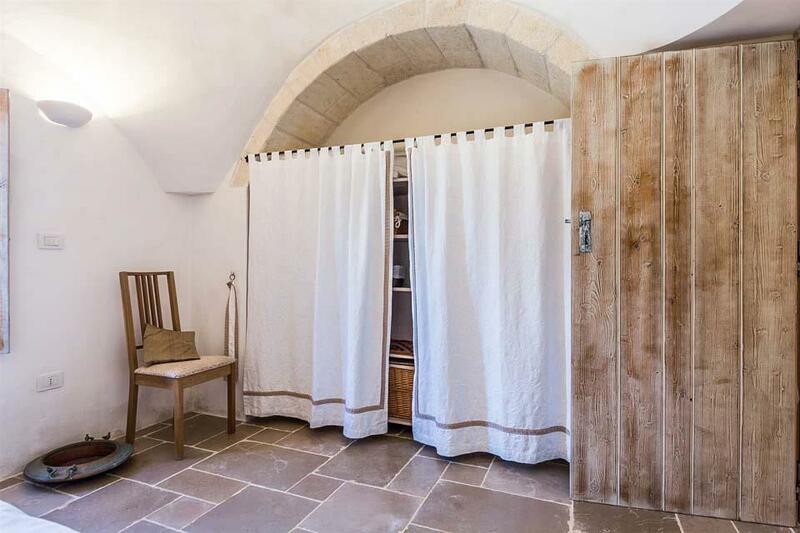 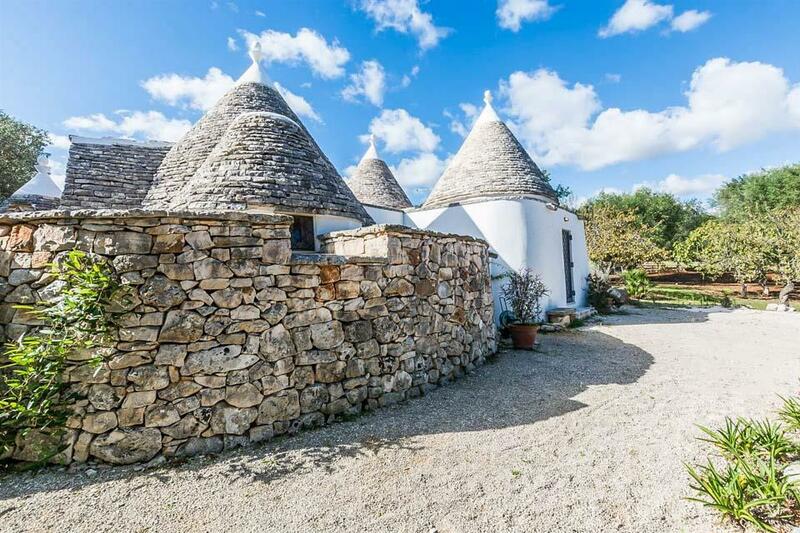 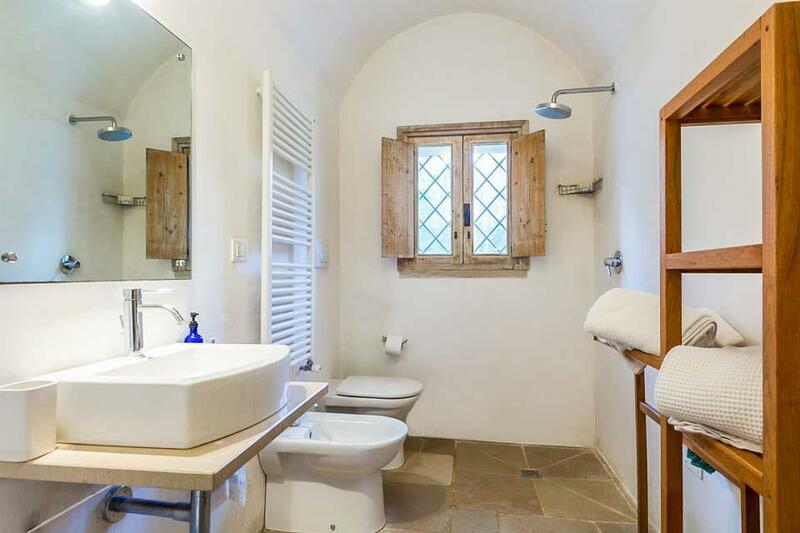 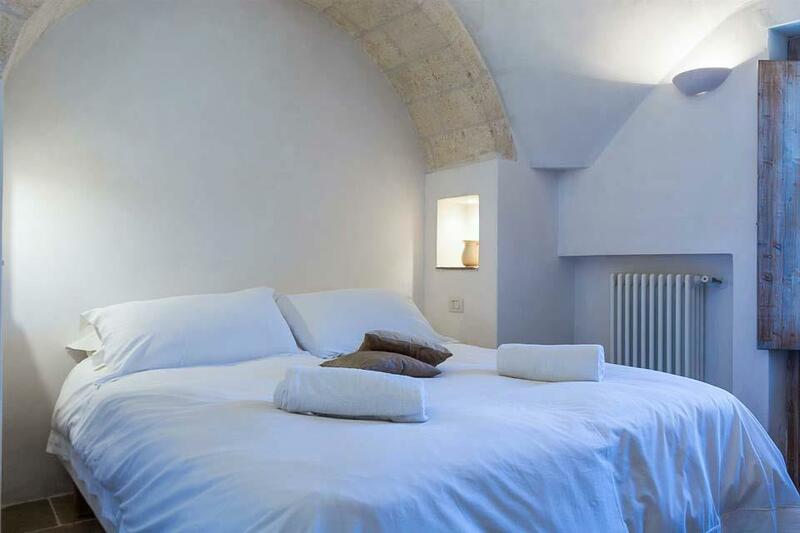 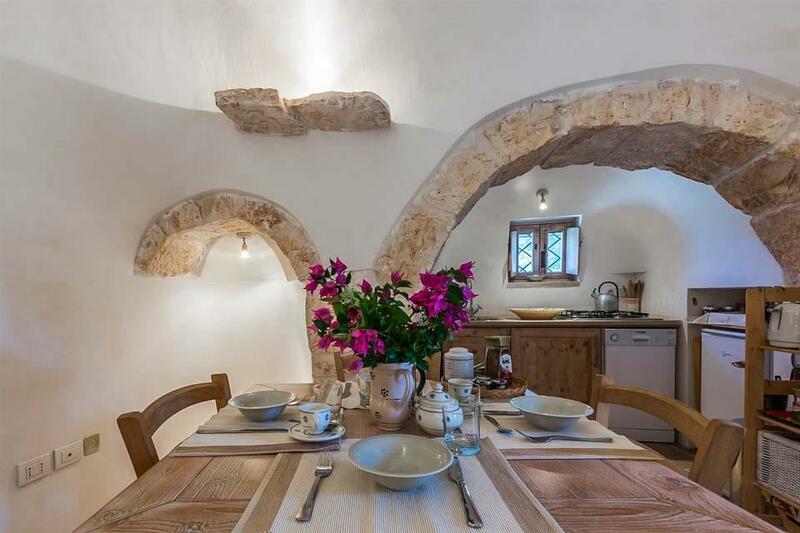 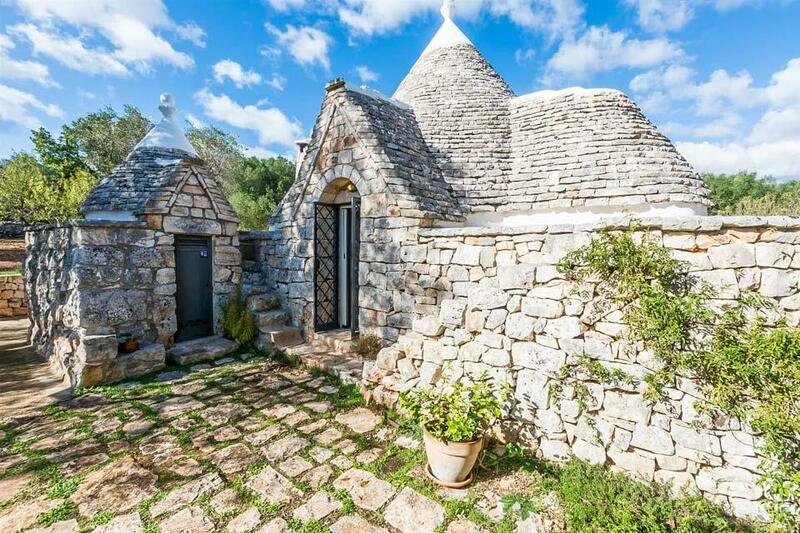 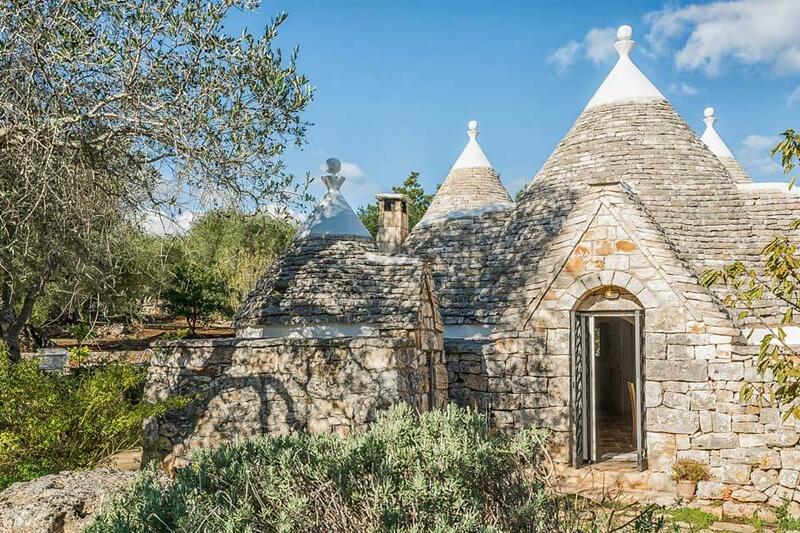 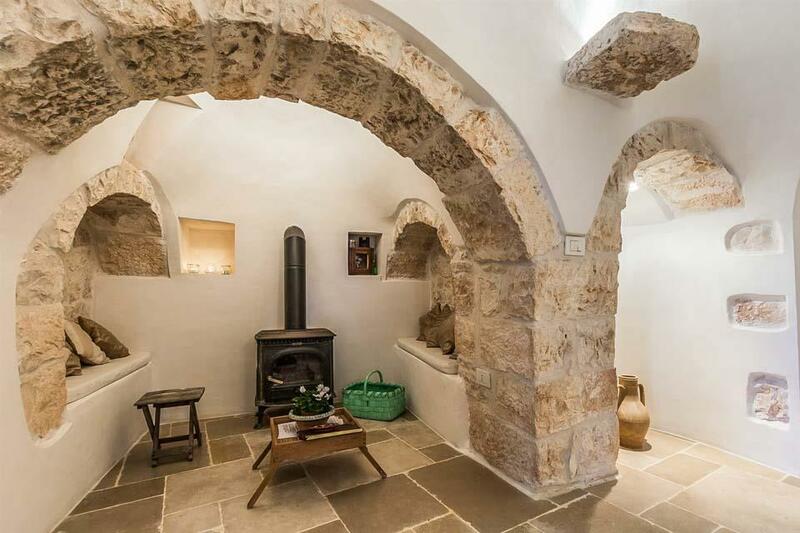 The main trullo houses a living area which also doubles..